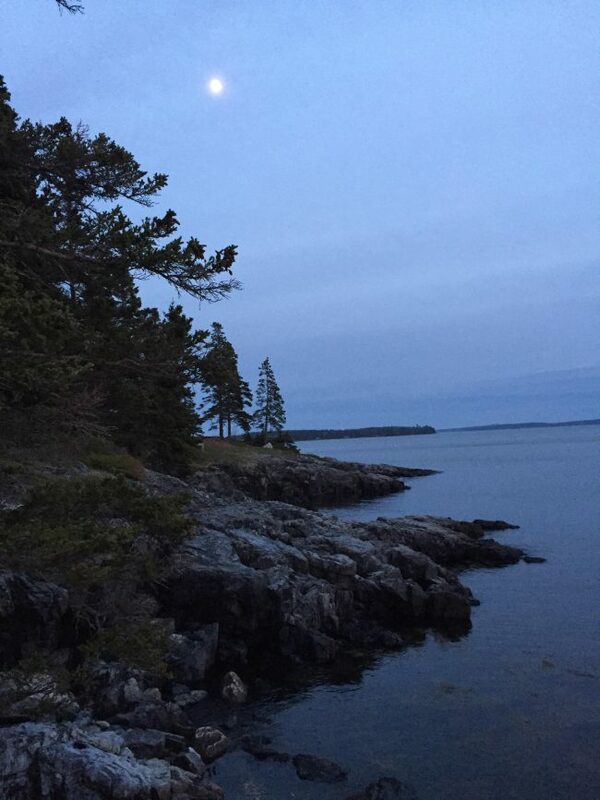 On Blue Hill Bay, Seaside Retreat, Tremont, Maine, near Acadia N.P. Perched on the edge of Blue Hill Bay on the western side of Mt. 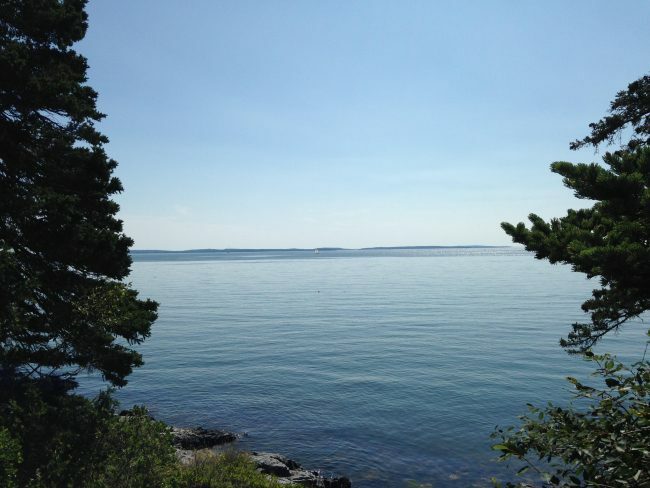 Desert Island, our seaside retreat is located in the town of Tremont and 10 minutes from the village of Southwest Harbor. 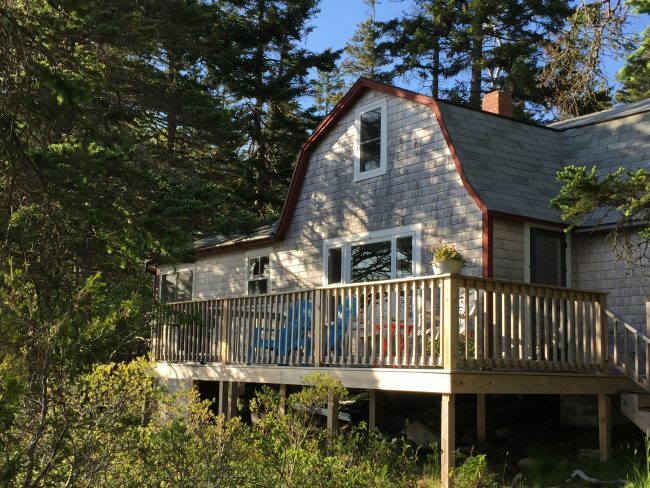 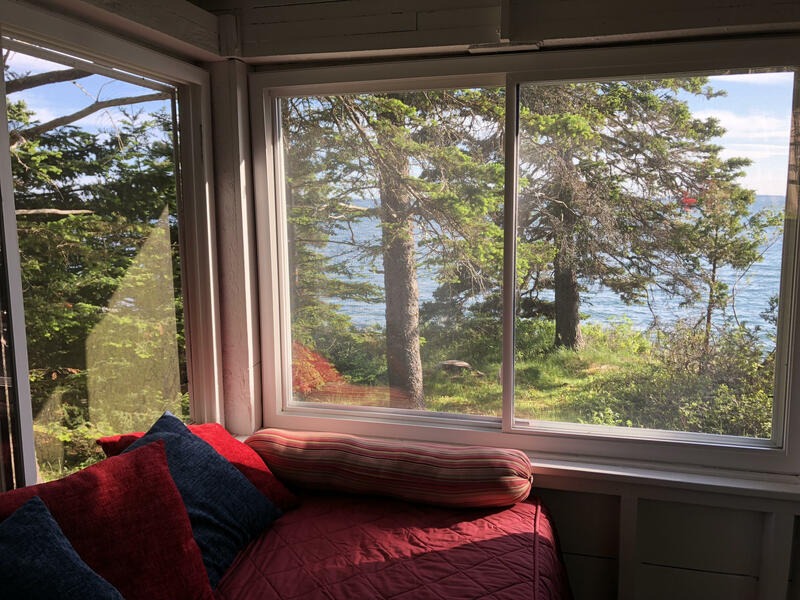 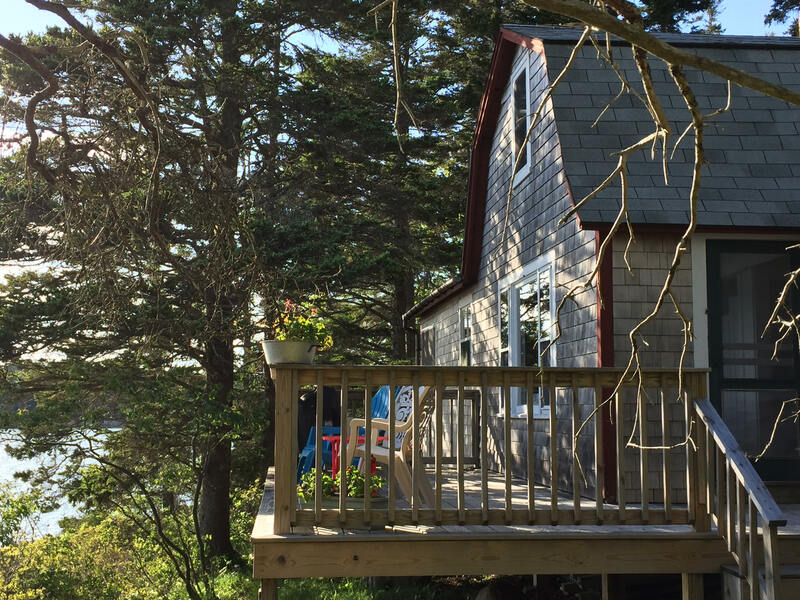 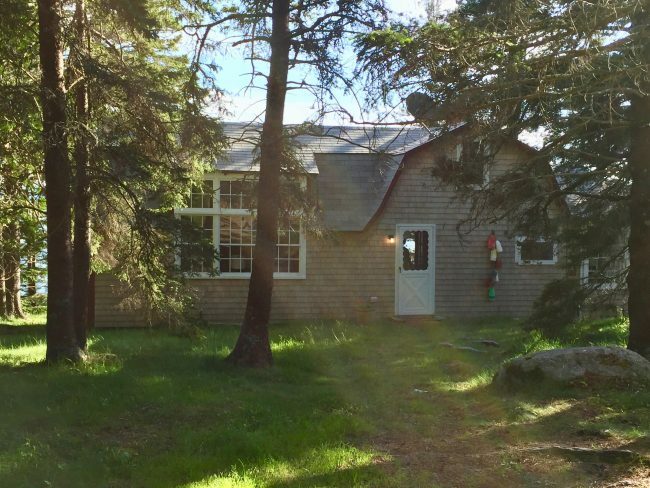 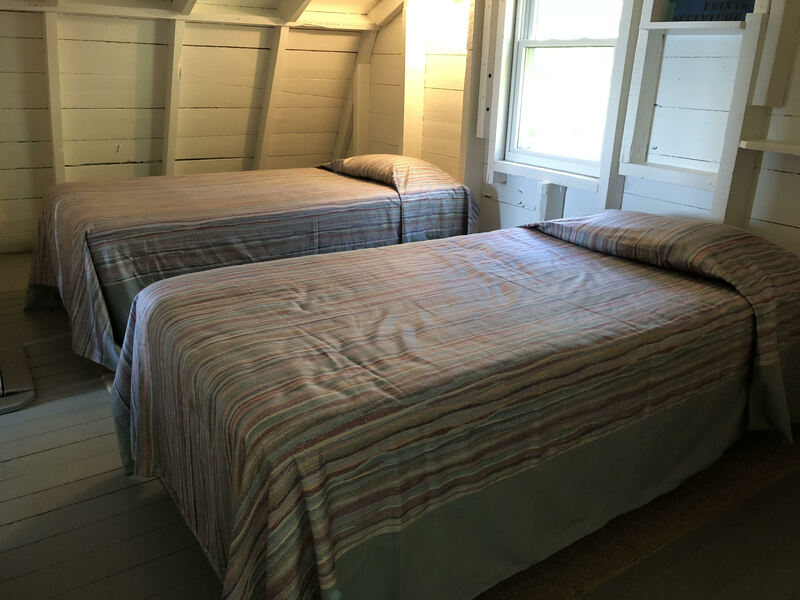 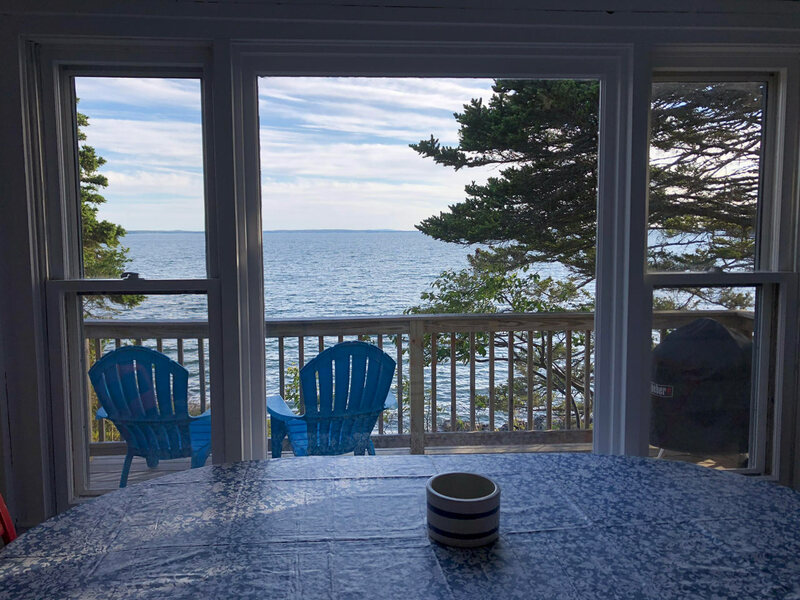 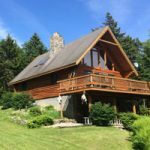 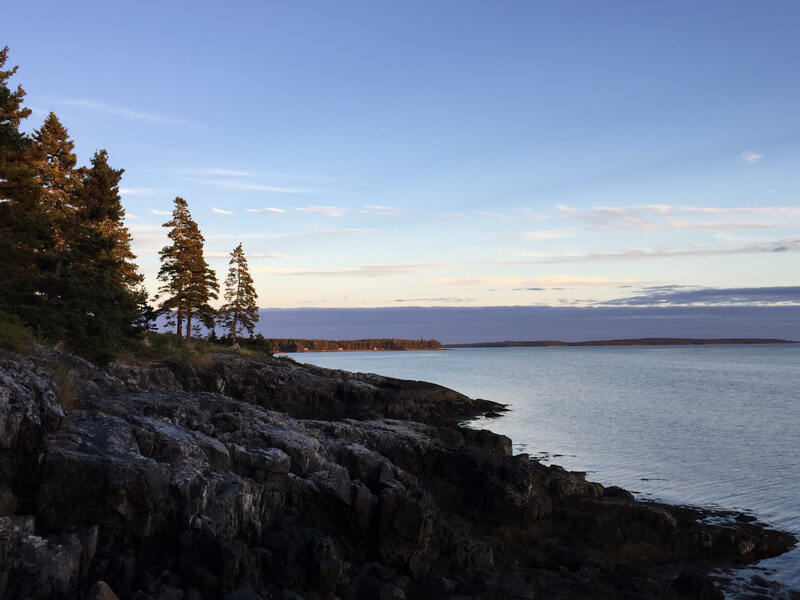 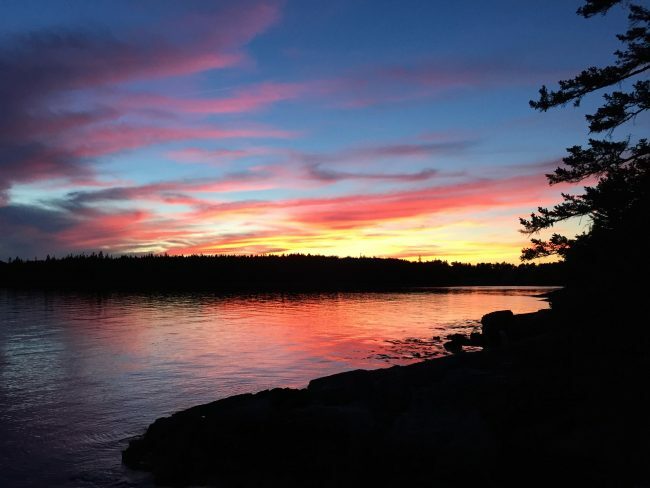 With a sweeping ocean view, it is the perfect base for exploring the amazing Mount Desert Island and Acadia National Park or spending your days on the deck reading a book and gazing out on the water. 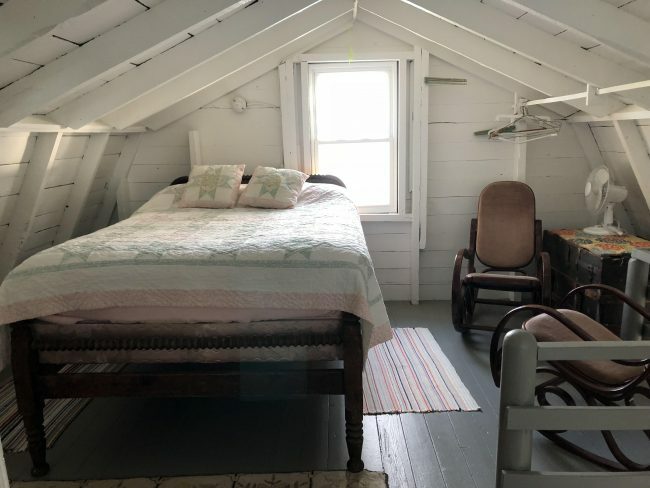 Originally built as a fishing shack, the cottage has been added to and renovated over the last 90 years, but retains its rustic character with white-washed exposed structure throughout, living room with fireplace and cathedral ceiling, sleeping loft, and windows looking out to the ocean from every room. It can sleep up to 7 people, with a bedroom on the first floor, and 3 sleeping areas on the second floor. 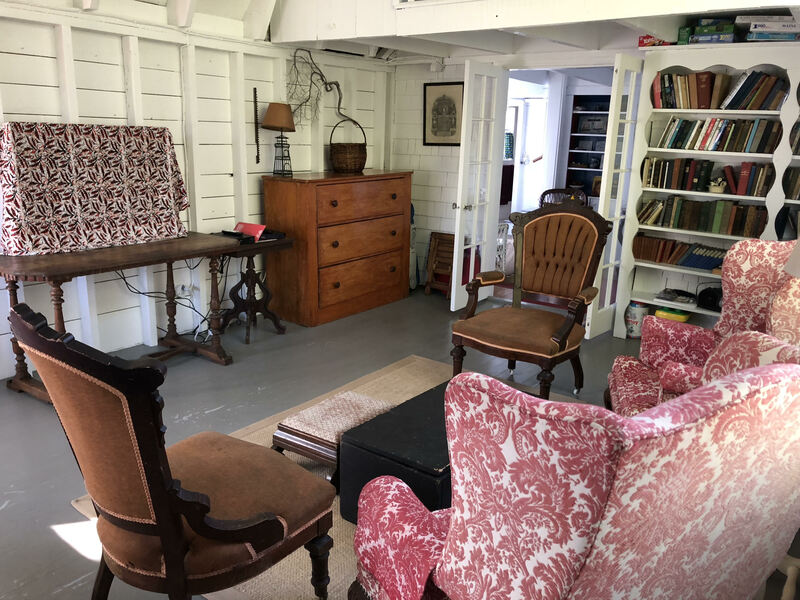 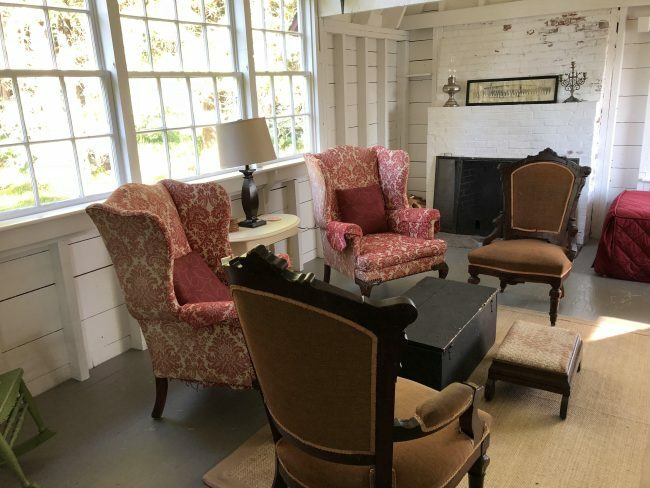 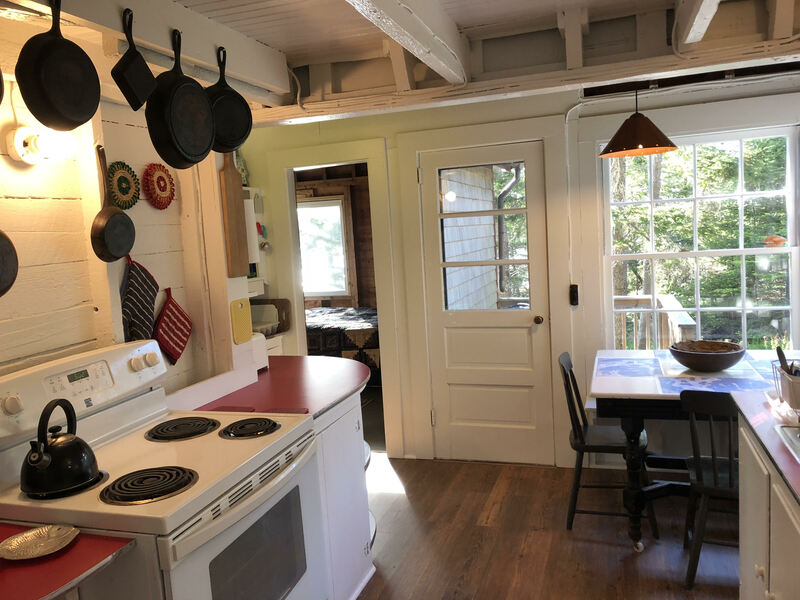 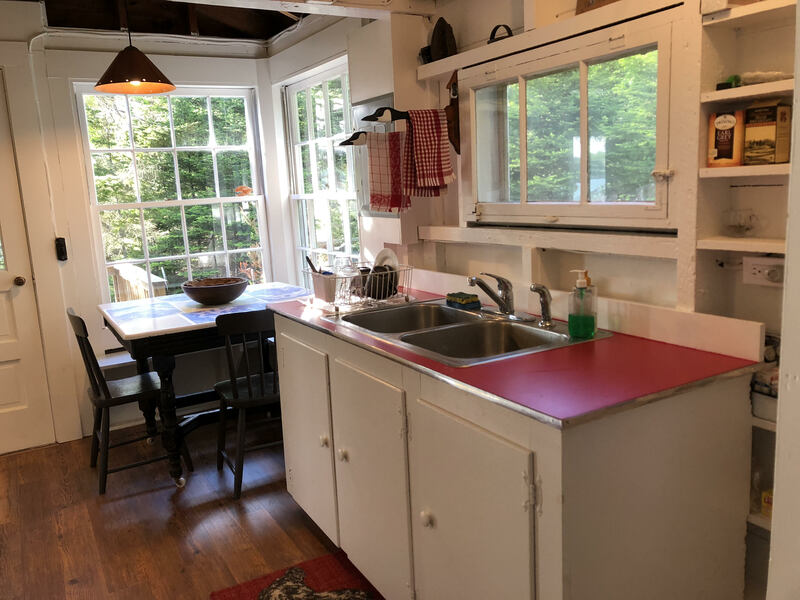 The cottage has a very well equipped kitchen, large living room with wifi, TV, DVR, & radio, and a dining room, with a water view that is hard to look away from. 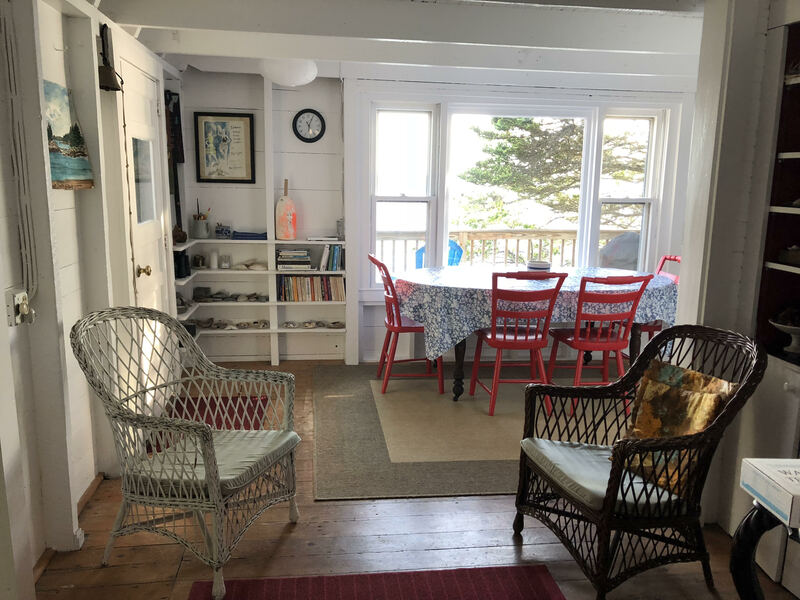 The deck is perfectly situated for soaking in the sun’s rays and watching the resident loons fishing, seals frolicking, and eagles soaring during the day, and celebrating the setting of the sun at day’s end. The cottage is filled with books and games for rainy days or when you simply want to stay in this corner of paradise. The cottage is rented by the week, Saturday to Saturday. 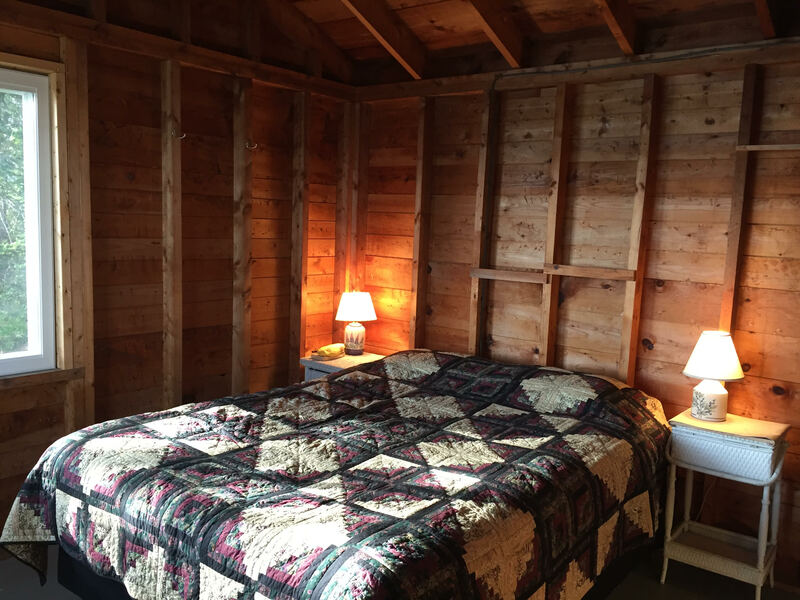 It is strictly a no-smoking area. Pets are permitted with prior approval and a fee. 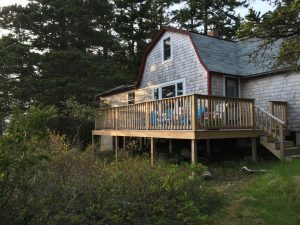 Please let us know if you have questions about our cottage. 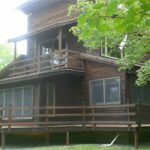 Pet fee if a pet is approved. 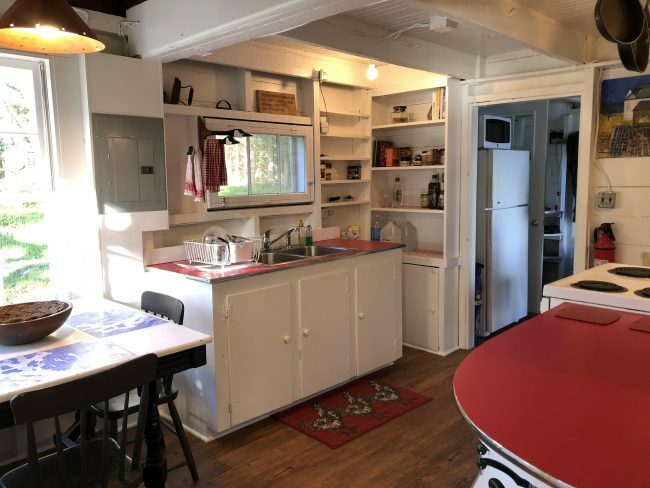 Driving directions will be provided once renters are booked.